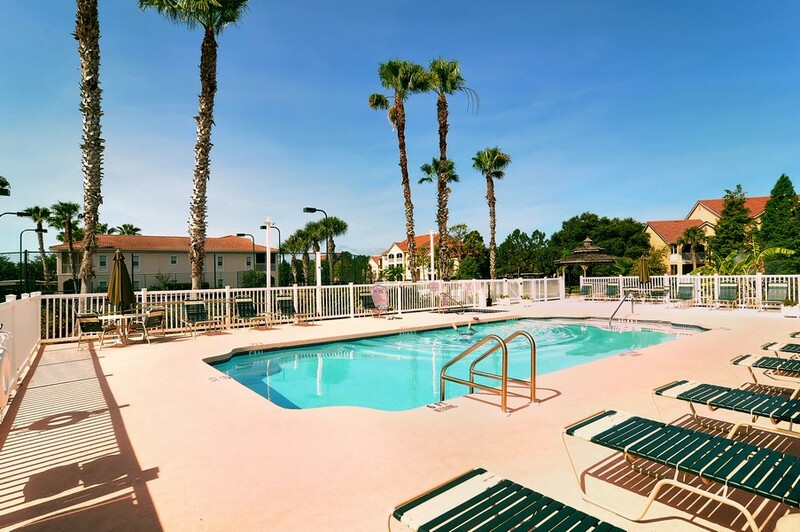 Located in southern Sarasota, Plaza De Flores is a gated community consisting of 200 luxurious condominiums. 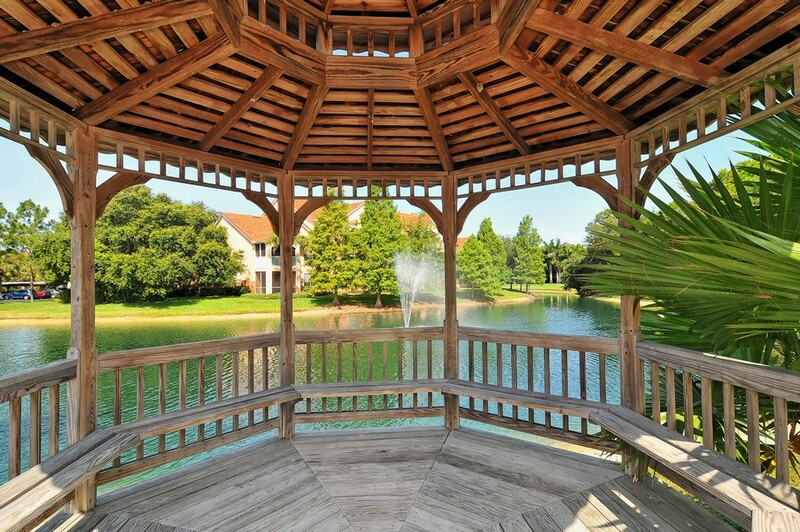 Known for being meticulously maintained, it features landscaped courtyards with shaded pergolas and two scenic lakes. 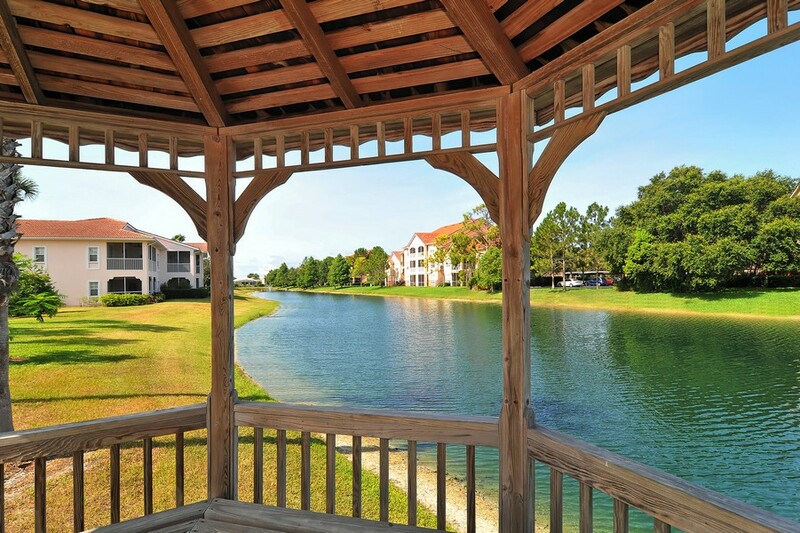 Along with its classic Mediterranean architecture, Plaza De Flores is a perfect place for retirees who want to experience the good life in their golden years or young professionals who want to work and play in one of Florida's premier communities. Read More About Plaza De Flores. Along with numerous amenities, Plaza De Flores allows residents to be close to numerous shopping, entertainment, and dining options. 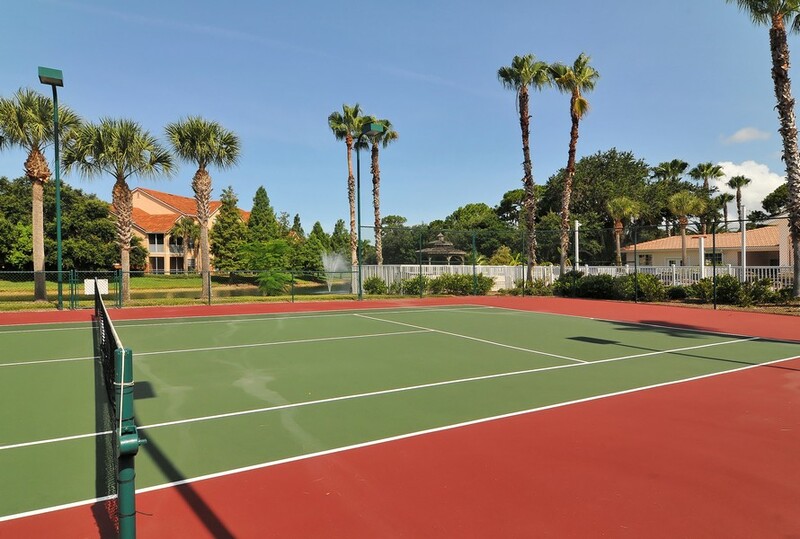 Less than one mile from a shopping mall as well as 10 minutes from Siesta Key Beach, this community is known for its convenience as well as its luxury. 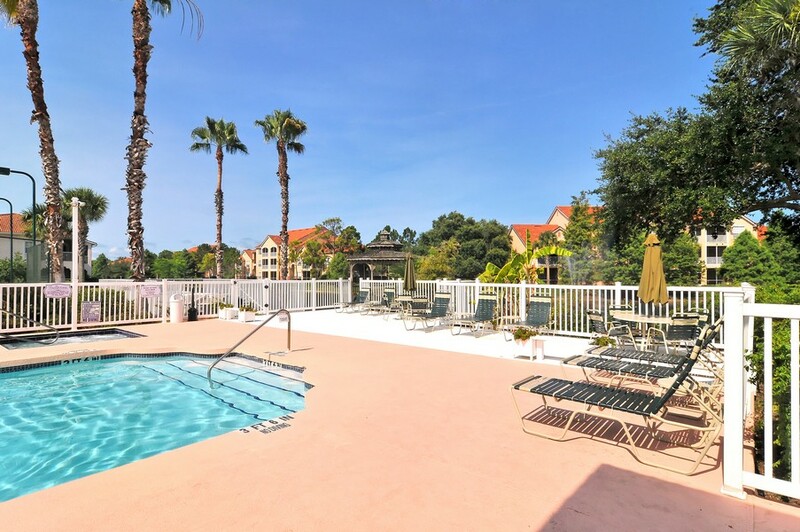 With residents being able to experience resort-style living, there's no doubt Plaza De Flores is the ideal place to call home. 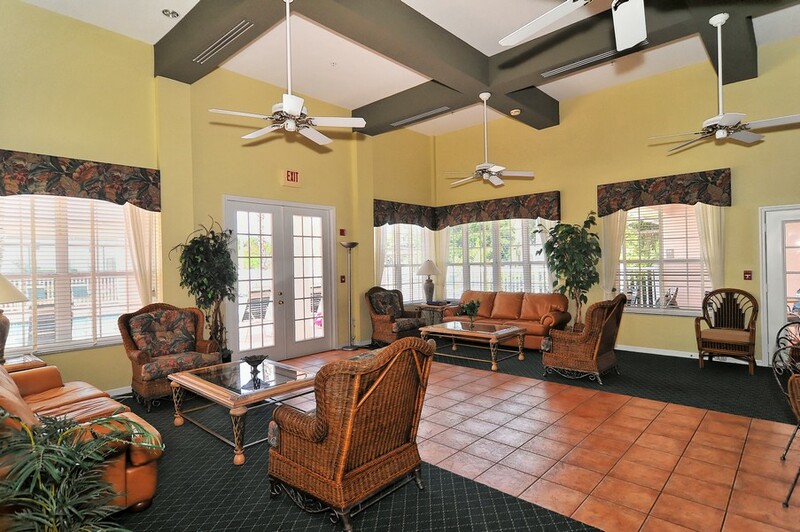 Amenities are boundless, with an elegant community clubhouse being the center of attention. The perfect place to socialize with friends as well as host various formal and informal events, it comes with its own catering kitchen. 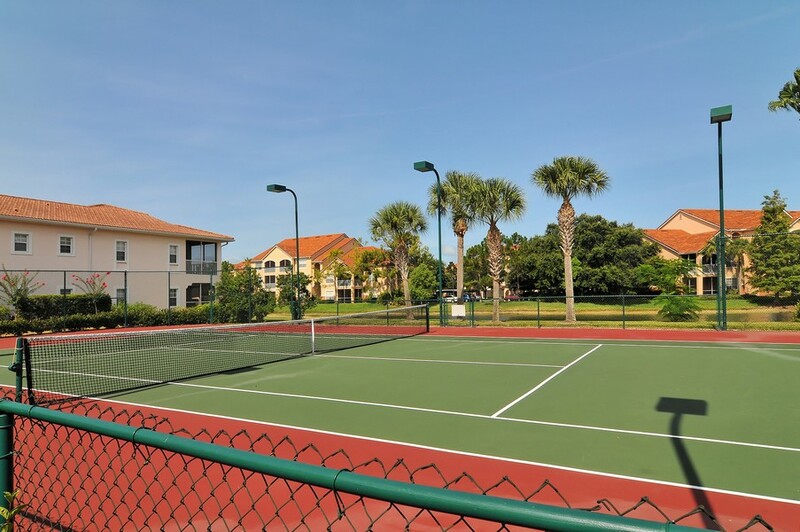 For residents who want to relax, Plaza De Flores also offers lighted tennis courts that are of the highest professional quality as well as a heated swimming pool and spa. Or if they prefer, they can get in a workout anytime at the fitness room, which is equipped with all the latest equipment for those looking to build a sound body and mind. 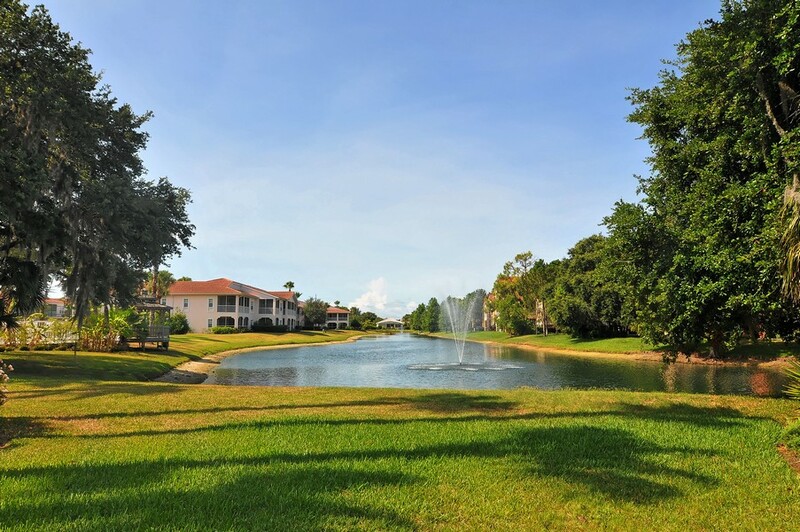 Along with all its amenities, this Palmer Ranch community is also recognized as one of the safest in the Sarasota. 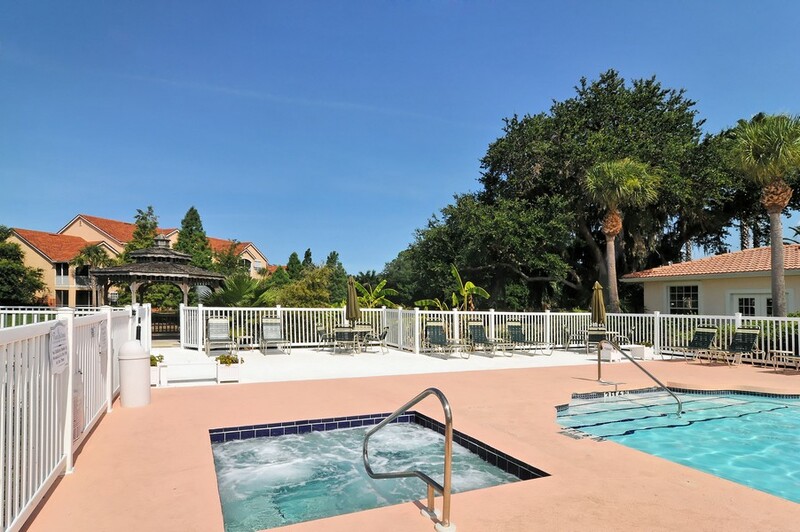 An electronically-secured gated entrance guarantees only residents and their guests can enter and exit, providing peace of mind to those living there. And for families looking to ensure their children have a safe and positive environment in which to play and relax, there is simply no better place than Plaza De Flores. 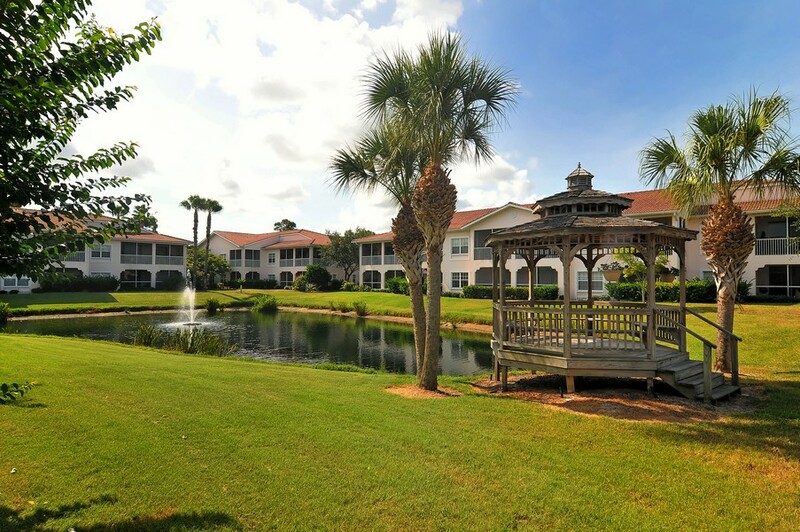 With its large open spaces and neighbors who are always there to help if needed, this community is ideal for those who want the proximity of big-city living while still maintaining a quiet and relaxed atmosphere. No matter what you may be looking for, it's a good bet Plaza De Flores will have all that and much more. 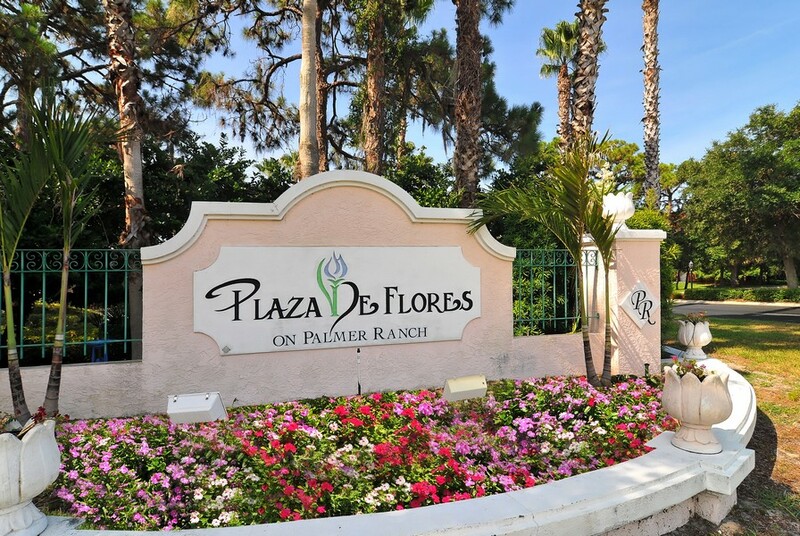 If you have always desired to live a luxurious, carefree life, then welcome to Plaza De Flores.